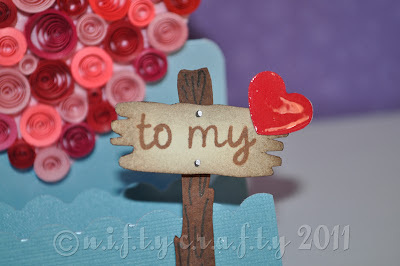 n.i.f.t.y c.r.a.f.t.y: To My Love! Hi there! 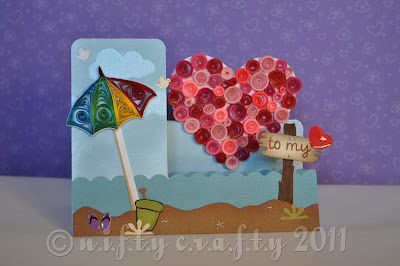 Here is another creation from the beach theme for the month of love. Yes! It's a valentine card. 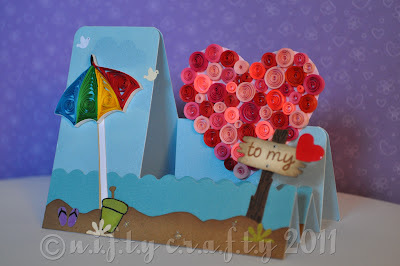 I received an order request from a customer who wished for a beach theme valentine card. I have to say that 'beach theme' has become one of my favorite themes. 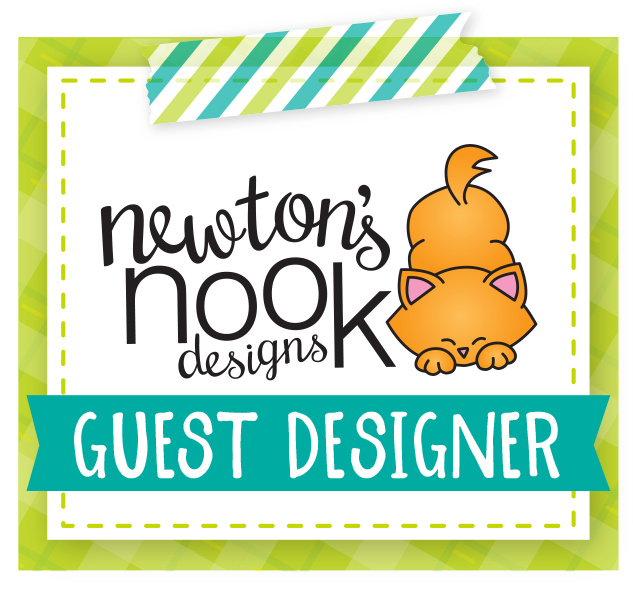 The reason is because I get the chance to include some quilled decorations as a part of the card design.This time, I chose to make a simple step card...It's pretty easy to make the card base and I got the idea from here! My previous beach cards have the quilled coconut tree, clouds and sun...so I decided not to repeat the same thing for this card. Hence, I made a colorful quilled beach umbrella in this card. If you notice closely, most of my cards will have at least one element using the red, green, blue and yellow combination. :) I enjoy making them that way! A valentine card obviously should have the heart shape. Here, I have used different sizes of tight coils to make a quilled heart! I used the pink and red shades as I like the idea of seeing those colors combined in this design. I love the way it turned out! I made a wooden beach sign to stamp the "to my" wordings and placed a tiny heart beside it to read as "to my love". 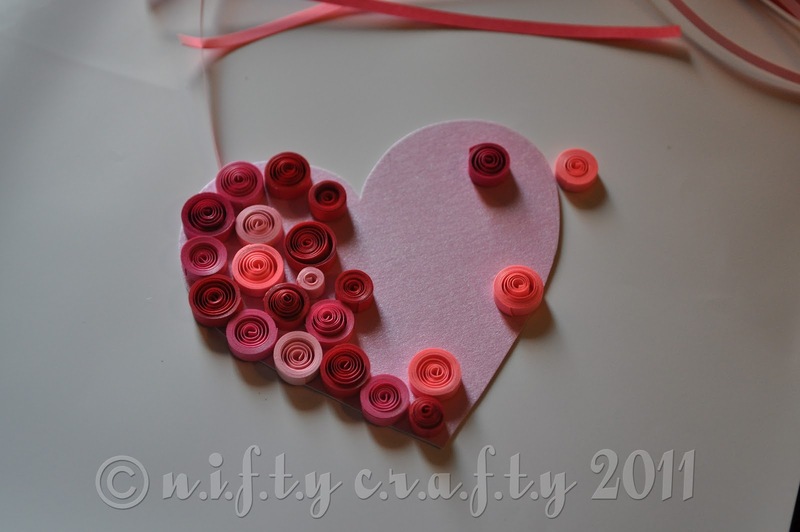 I added some glossy accent to the cute heart to make it more dimensional and shiny. Here is the closer look! Enjoy! 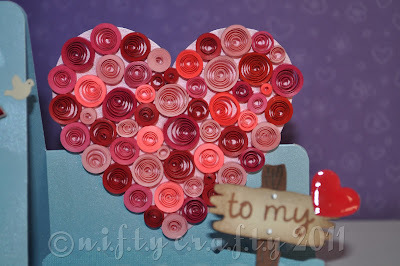 If you like this card...do share this post with your friends!